Experiencing new cultural identities that are currently completely unknown to you is surely what travelling is all about. It’s never as much fun if you’re visiting a place where the predominant culture is pretty much the same as the one you have at home. So where should you go if you’re searching for unique cultures identities that you probably haven’t experienced yet? It’s a thought question and it can be hard to know where to start. However, there’s a wealth of options out there and we’re going to consider some of them right now. 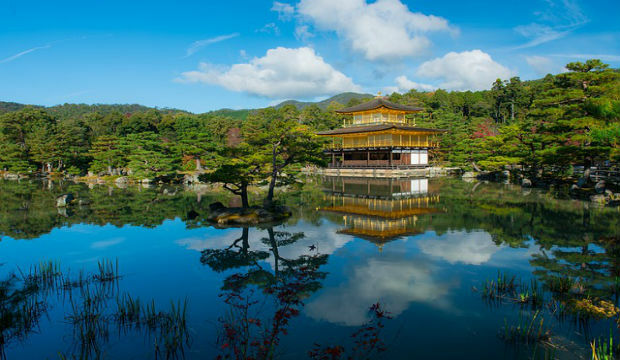 Did you know that Kyoto was the capital of Japan before Tokyo was? It’s a place with a culture entirely of its own, so even people who’ve spent a lot of time in places like Japan will experience something unique and new in Kyoto. There’s a site called the Historic Monuments of Ancient Kyoto, and this is where you’ll learn a lot about the city’s cultural history. It’s a UNESCO heritage site, so don’t miss it. 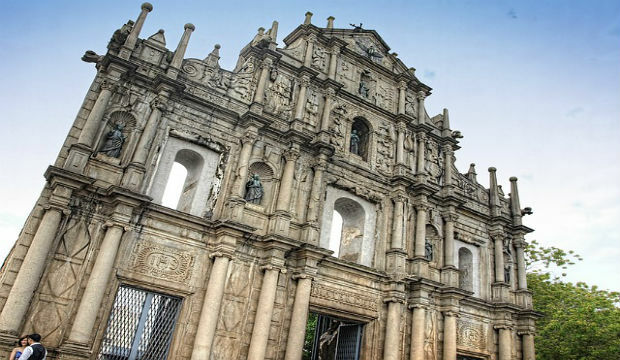 You’ll experience a true mix of cultures in Macau. It’s a territory on the south coast of China, which remains autonomous. However, the territory was Portuguese up until 1999. The Asian and Portuguese elements of the culture blend together to create something totally unique. You can see it in the buildings and taste it in the food. It’s something you won’t experience anywhere else, making Macau more than worth a visit if you’ve never been there before. The JW Marriott Hotel Macau gives you a comfortable place to stay if you want to explore all this and more. If you’ve never been to Rome, you really are missing out on one of the world’s great cultural cities. This was the home of the Roman Empire, and throughout history it’s been a cornerstone of art and culture. For example, this is where you’ll find the Sistine Chapel. And the culture carries through to this day; Rome is a city of creatives and free-thinkers even today. Istanbul is the city that brings together Europe and Asia. It’s half of each, while being neither at the same time. That’s why its culture is so unique and specific. There is nowhere else on Earth that manages to make something new out of difference clashing cultures in the way Istanbul manages to. It’s a dizzying and vibrant city, with something to see and do around every street corner. Varanasi is the place where Buddhism began and it’s one of the oldest cities known to be inhabited by human beings. The age of the civilisation is not the only thing that makes it interesting though. Today, the silks and carpets made by local hands are simply stunning. You can watch them being made in front of your eyes on the banks of the river and maybe even take some home with you. There’s nothing better than exploring new cultures, don’t hesitate to visit some of the destinations mentioned here. It might mean having to leave your comfort zone more than you’ve ever done before, but don’t view that as a negative thing. It’ll be great for you.